Calabar Physics teacher Sanjaye Shaw, says he has now formally reported to the police, the December 15, 2018 alleged assault by top athletes Christopher Taylor and DeJour Russell. However, at a press conference today, Shaw said he would not be pressing charges. The press conference came a day after The Gleaner reported on the incident. Today, Shaw, who heads Calabar's Physics department, told The Gleaner that last night, he was approached at his home by someone who offered him $250,000 to drop the matter, but he refused the offer. Meanwhile, the Physics teacher revealed that the December attack happened after an argument over cots. According to Shaw, on December 15, he organised a camp for his students to prepare for their upcoming exams. However, he said he was short on beds for the 63 students in attendance. Realising that the students from the track team had excess beds at their camp, Shaw said he went to borrow a few but was turned down by the coach. Shaw said the coach also told him that he would be sending his colleagues to the Physics camp to ensure that the teacher had none of the track team's cots. According to the Physics teacher, two track coaches went to the Physics camp and checked then left with four of their cots. He said, soon after, several track athletes descended on the classroom and started beating on the windows and doors, so he started to video record them. Shaw said that's when Russell slapped the phone from his hand. According to Shaw, as he attempted to retrieve the phone, Russell stepped on it, breaking the screen. Shaw said the broken glass also cut his hand as he tried to pick up the phone and Taylor then assaulted him. "Christopher Taylor then proceeded to drape mi up and let me know dat it's 'track man' run the school." Shaw said the police were called and they responded on the same evening of December 15. He also said he made 19 unsuccessful attempts to contact acting principal Calvin Rowe. Efforts by The Gleaner to contact Rowe have been unsuccessful. December 15: The altercation between Physics department head Sanjaye Shaw and track athletes. Shaw said the same night, he made 19 unsuccessful attempts to contact acting principal. December 16: The acting principal held talks with the track team and later with Shaw. Rowe apologised to Shaw and explained that there were no excess cots in the track camp. January 11: Shaw returned to the vice principal to find out if any developments were made regarding the incident and Rowe asked him for the videos he claimed he have of the altercation. January 29: During a staff meeting, Shaw asked what was being done to the students, however, he did not receive a meaningful response. January 30: Shaw got a letter from the principal advising that during the staff meeting, he was invited to a meeting on February 1. The letter also advised that the meeting was being postponed until February 12 when the school's attorney would be present. 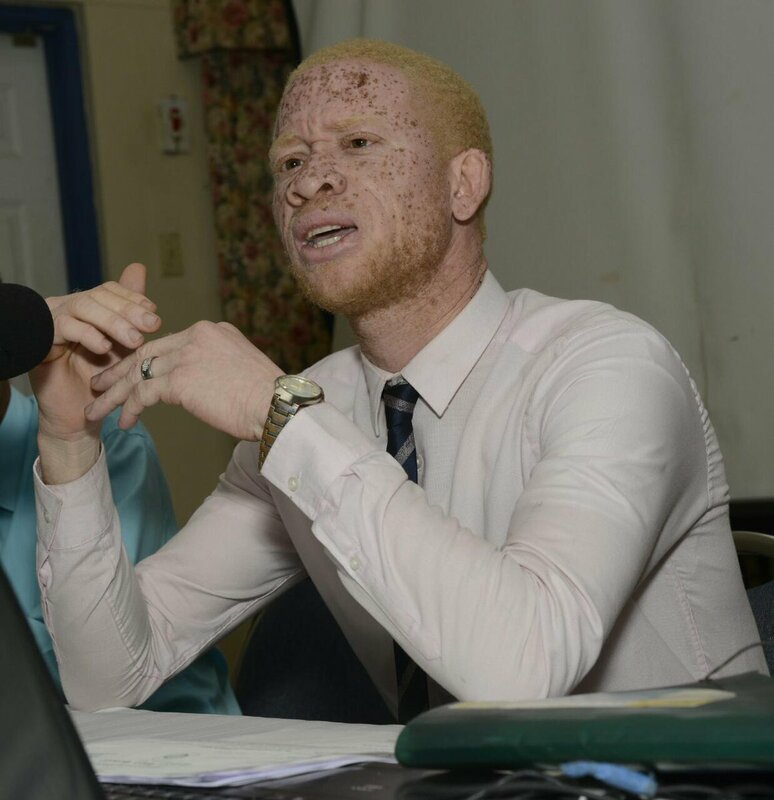 February 1: Shaw asked the school's administration for a representative from the Jamaica’s Teachers Association (JTA) and a teacher to be in attendance. February 12: Proposed meeting did not happen. February 22: Shaw met with Rowe. However, he advised that the teacher’s representative was not allowed in the meeting and the JTA representative could only observe. In this meeting, Rowe reportedly told Shaw “the students are ambassadors of this school. What are you telling me, you want me to suspend the ambassadors?" March 12: The two athletes were suspended from March 12-19. However, Taylor was still allowed on campus for training and participated in the Digicel Grand Prix on March 16. March 21: Shaw was invited by the acting principal for a 6.30 p.m meeting but declined for safety reasons. March 22: Shaw makes formal report of the attack to the police. Calls press conference to detail account. 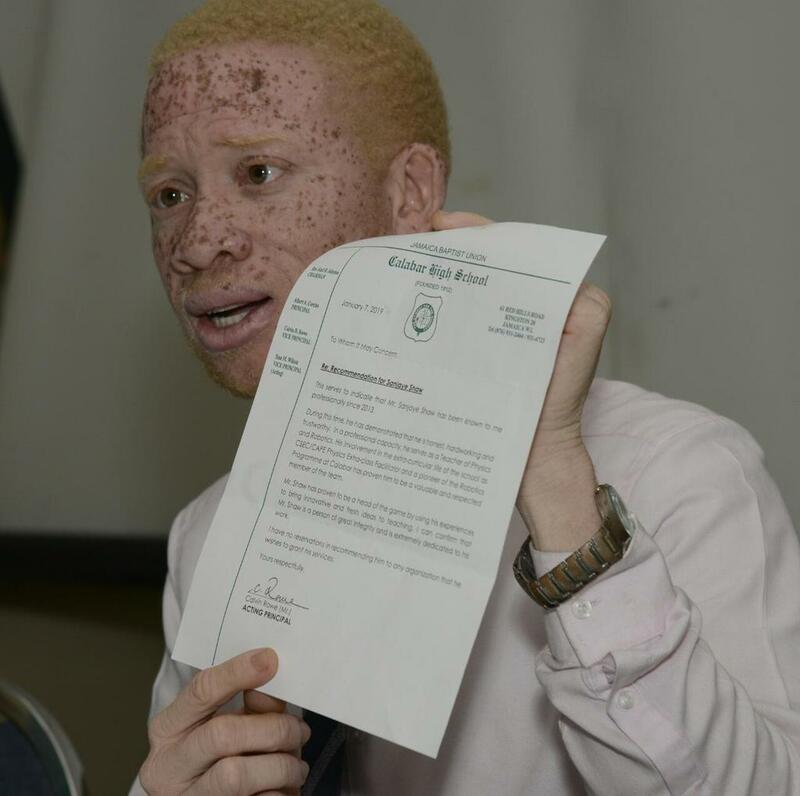 The head of the Calabar Physics Department Sanjaye Shaw is demanding that Christopher Taylor be properly suspended. He argues that while Russell was absent during the period of suspension, Taylor was allowed to continue training and even to compete on the weekend. He said he does not care a bout his broken phone. Shaw said he also incurred a medical bill amounting to $60,000.